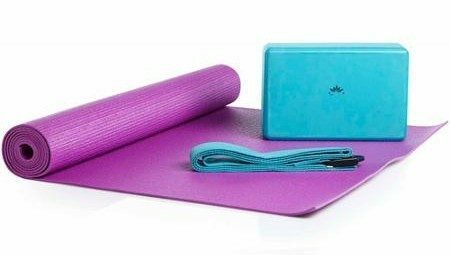 Lotus Yoga Kit Only $9! You are here: Home / Great Deals / Lotus Yoga Kit Only $9! Just by itself the kit is a great deal even at $19.99; buying each of the pieces separately would cost way more than $19.99! Plus you are getting if for over half off – a Steal!